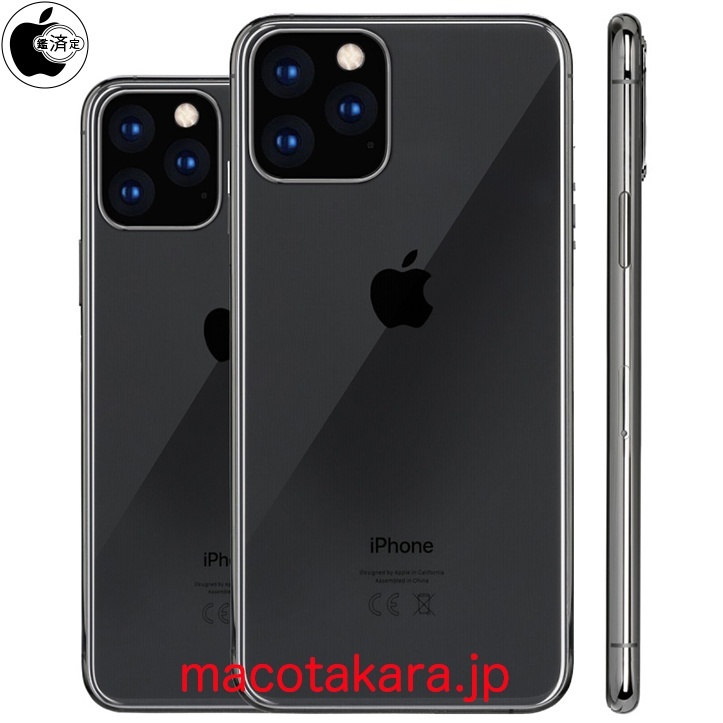 A new report says that this year's (2019) iPhones will all have a triple camera system. So not only the iPhone XI and iPhone XI Max, but also iPhone XIr. And the camera bump will be reduced, but the overall body will be thicker. For these new 2019 iPhones, according to the report at least, Apple is making the chassis thinner to (partially) offset the increase in size of the triple-lens camera bump. The main body of the 6.1-inch OLED model will be about 0.15mm thicker than the current iPhone XS chassis, but the camera bump will protrude less, by about 0.5 mm. Regarding the 6.5-inch OLED model, the overall body is purportedly 0.4mm thicker but the camera bump is reduced by 0.25mm. Combined, this means the 6.5-inch model would be 0.2mm thicker than the iPhone XS Max. The iPhone XI and iPhone XI Max will also have bilateral wireless charging to be able to charge Apple AirPods, other iPhones and eventually also the Apple Watch. That would be really cool to have. So the new iPhones would be a bit like the recently killed Apple AirPower. And they will also come with a more powerful charger (18W) and a USB C to Lightning cable in the box. At least according to Macotakara. Macotakara claims that it is these two new OLED models that will feature bilateral wireless charging and come with the Apple 18W USB charger and USB-C to Lightning cable in the box. Personally I think the huge triple camera lens on the back looks a lot more beautiful in this render than in some earlier leaked rumors. Now it actually looks luxurious. I don't think the zoom will be as good as on the new Huawei P30 Pro though. That will probably not be until 2020.